As a Christian mom, it is so important that you strive to be Godly. Drawing closer to God should be one of your highest priorities, because as you draw closer to Him, you will then find it easier to lead your children to Him. The truth is they are watching us, so it’s important that we know how to be a Godly mother. Our children are a blessing from God, and with that blessing comes a stewardship responsibility. God has entrusted us with His children, and we need His wisdom and help to do that job well. Being a Godly mother doesn’t have to be hard, but as in anything else in life that is important, we have to be purposeful. 1. Spend time with God every day. Being a Godly mother means spending time with Christ every day. We have to make it a priority to read His Word daily, and let it speak to our hearts. We need His wisdom to guide us through our days. If this means waking up a little early to have your morning coffee with the Lord, then that’s what needs to happen. If it’s hard to get up early because you’re up at night with a baby, it’s okay. Set an appointment to meet with God later in the day, and keep it! Share with your children what God shows you from His Word, and get excited about it. That excitement will create an excitement in them for God’s Word. You can lead a horse to water, but you can’t make him drink —- but you can salt his oats! It’s the same way with our kids. We can “salt their oats” giving them a thirst for God’s Word, by letting them see that we value His Word, and that God speaks to us and guides us when we take the time to read it. A mother who is close to God will bring her children close to God as well. 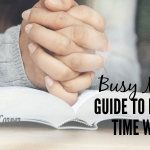 If you struggle to spend time with God, my course SEEKING HIM: Moms In the WORD will give you some practical simple steps you can take to be consistent in spending time in the Word and prayer daily. 2. Teach your children to love the Lord. Start when they are young telling them how special they are to God, and how God created them and loves them. Tell them how great God is, as you talk about the beauty of His creation. When God answers a prayer, tell them about how good He is and how He has provided. Look at those pretty flowers! Who made those flowers? Talk to them about God all through the day as situations arise that made it natural. They will soon recognize that God is great, and God loves them. Being as kids are loving, they will soon begin to develop a love for God. Share with them how much you love God and want to please Him. They should see by your daily life that you have a heart for God, and doing what He says is right. As they see your love for Him, they will naturally begin to love Him because of your love for Him. You can’t force your kids to love God, but usually our kids love the people that we love. They hear how we talk about them, how we enjoy them, and how we relate to and with them. Kids don’t miss much, and they will know if you are just talking when you say you love the Lord, or if you really do love Him. If you want your children to love God, you have to show them how much you love the Lord too! 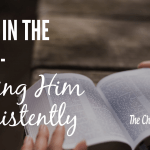 When they see you reading your Bible daily, praying about your struggles or their needs, and trusting Him they will see that you have a real relationship with Him. When you take time to show them Bible answers to their needs or struggles, you are showing them to seek God’s help through His Word. Your children are always watching your every move. Why not show them the love and strength of our Savior while leading by example? 4. Surround yourself with Christian friends. If you want to be a Godly mother, you have to surround yourself with Christian friends. 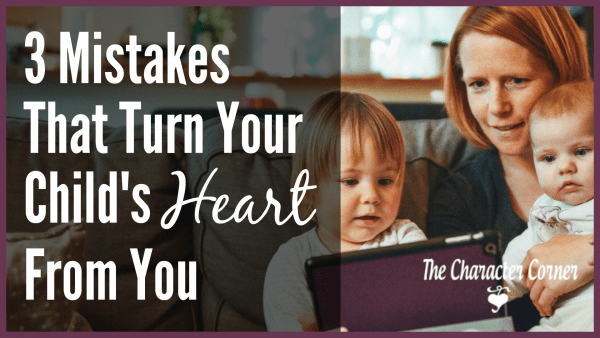 They will encourage you when you face discouragement, or when you wonder if your parenting is really worth it. 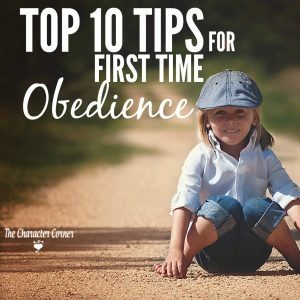 Having good Christian friends usually means that your children will have playmates that are being raised to love God also. I was very good friends with a mom from our church when our kids were all younger. Her kids were about the same ages as mine, and they were also homeschooled. The kids loved playing together, while I enjoyed chatting with my friend. 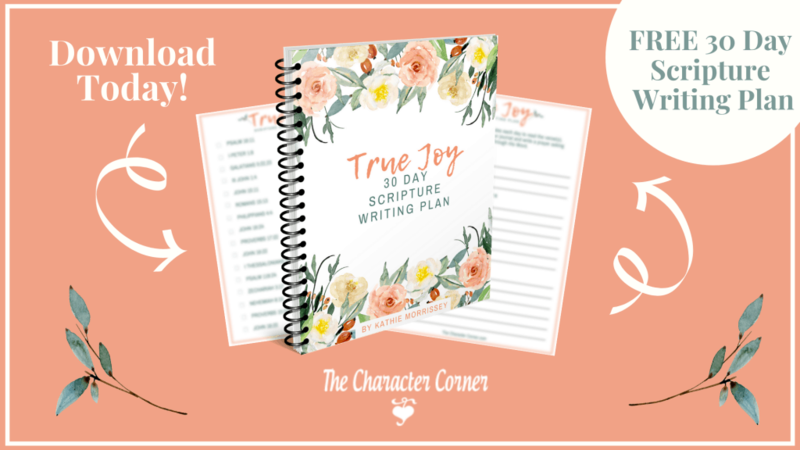 I remember times when I was discouraged, and it seemed like it wasn’t doing much good to teach my kids Bible verses, character lessons, etc. That was just what I needed, and a great reminder of the need for good Christian friends while we are on our parenting journey! 5. Be active in church. Since being a Godly mother means leading by example, going to church is the perfect way to show your kids your love of the Lord! 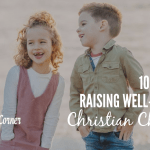 Being an active church member not only means you’re doing the work of God, but you’re also teaching your children that God’s work is important. When your kids see you working hard and loving the Lord, they will want to serve too. 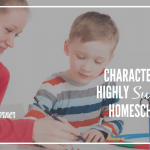 I will say that you need to stay balanced, and if you are at a very busy season as a mom, make sure you don’t get so involved in church ministry that you neglect your children, your homeschooling, or the care of your home. 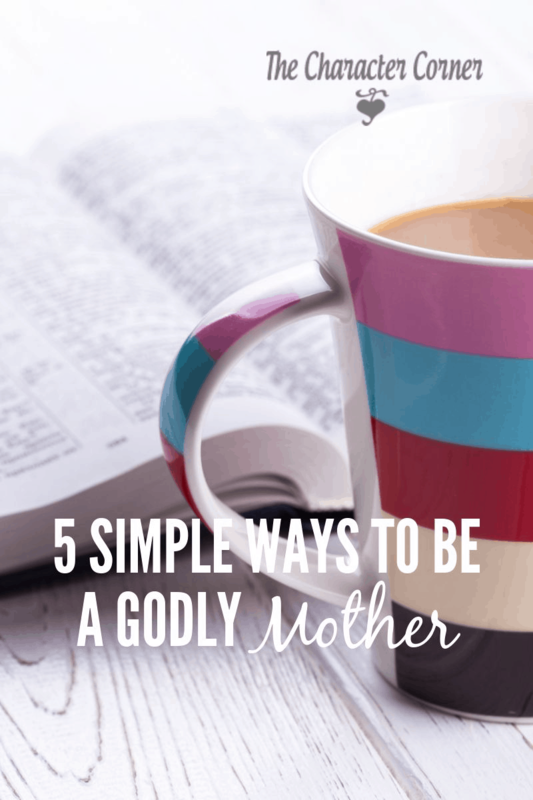 It isn’t hard to be a Godly mother. You just have to love the Lord with all of your being, and keep His Words in your heart and mind. As a result you will talk about it all the time – it will just be a natural thing, like how you talk about something you are excited about. According to Deuteronomy 6:7 when we keep His Word on our heart, we we will talk about it all the time — when we are walking, sitting down, lying down, getting up — in other words ALL THE TIME. There is no greater way to be a Godly mother! 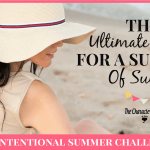 Yes, I want to be an intentional mom!